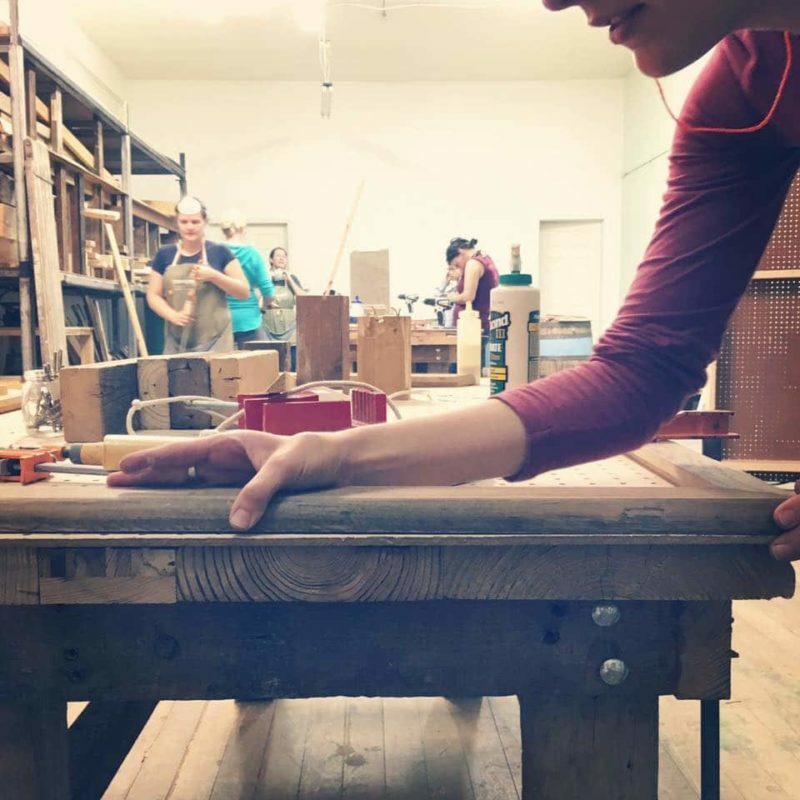 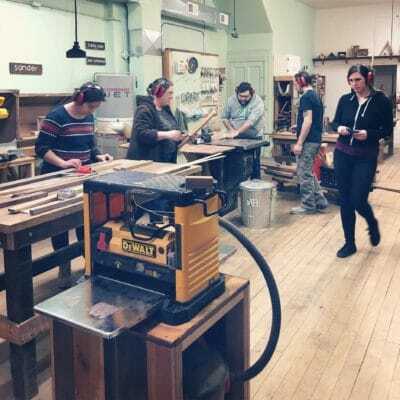 Free access to Perennial’s Woodshop and Reuse Studio during Community Workshop. 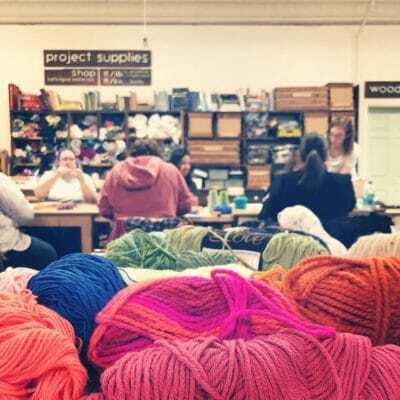 Community Workshop is offered six times each month and without membership it costs $20/session. 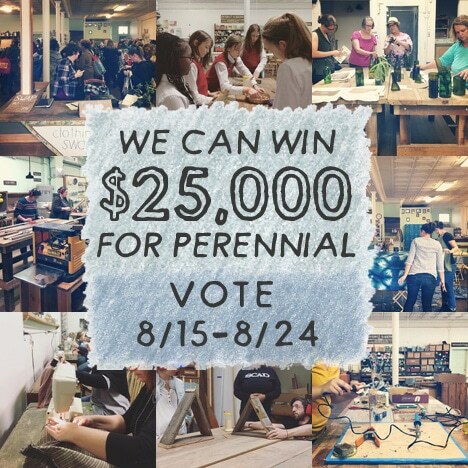 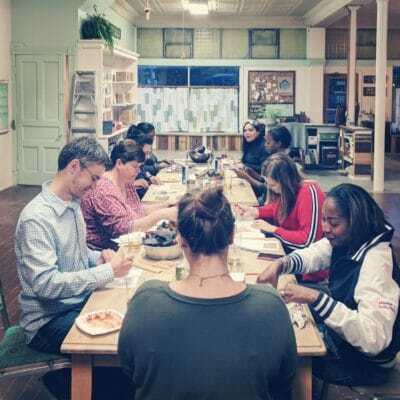 Free access to Perennial’s Woodshop and Reuse Studio during Community Workshop while your recurring payment is active. 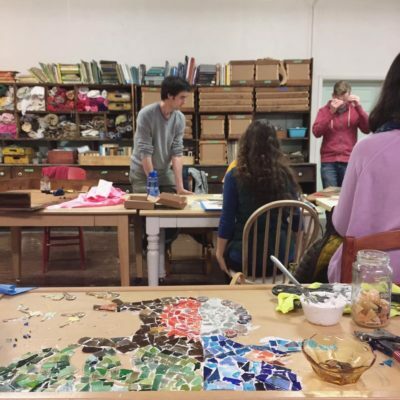 Community Workshop is offered six times each month and without membership it costs $20/session.